The holiday season is beginning and the much anticipated spring break season will be here before you know it! The first week in January happens to the busiest day of the year for booking travel-so do yourself a favor and book now to ensure you have the best spring break yet. Mexico is the number one spring break destination and it tends to book very quickly. 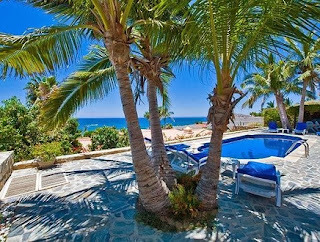 Many properties are already secured, so if you must travel a certain week, we encourage you to book your Mexico spring break vacation soon. Also, please note that many vacation rental owners and managers do not allow renters under the age of 25 years, so if your group is all under the age of 25 please be sure to ask about the age policy when you inquire. Please read on as I travel through Mexico and take you on a tour of the top destinations for spring break in Mexico! 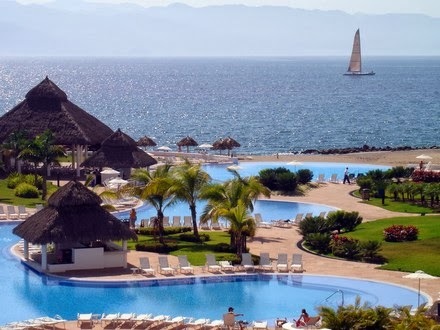 Puerto Vallarta is along the Pacific Ocean on the Bahia de Banderas Bay. The setting is beautiful as you can see the ocean, the mountains and the jungle. Puerto Vallarta has a few different areas to stay in, Puerto Vallarta, Nuevo Vallarta and Bucerias. They are all wonderinful areas for tourists and some are geared more towards the younger crowd and some are for those who just want to sit back and relax. This somewhat small fishing town is quaint, yet has the popular tourist destinations like Senor Frogs and Margaritaville. There are wonderful restaurants in Puerto Vallarta that serve up fresh seafood that has literally just come off the fishing boat. You can zipline through the jungle, snorkel, ride catamarans, parasail and more! 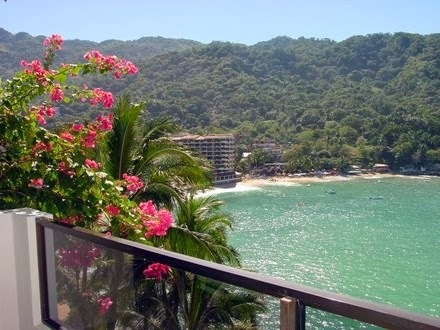 With so much to do in Puerto Vallarta, you are sure to have a fabulous spring break vacation! 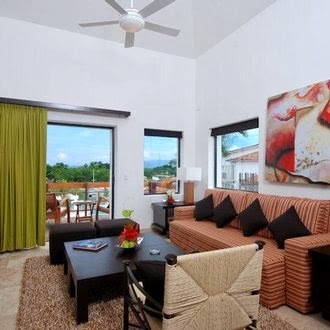 Here are a a few great Puerto Vallarta Vacation rentals-at great prices too! 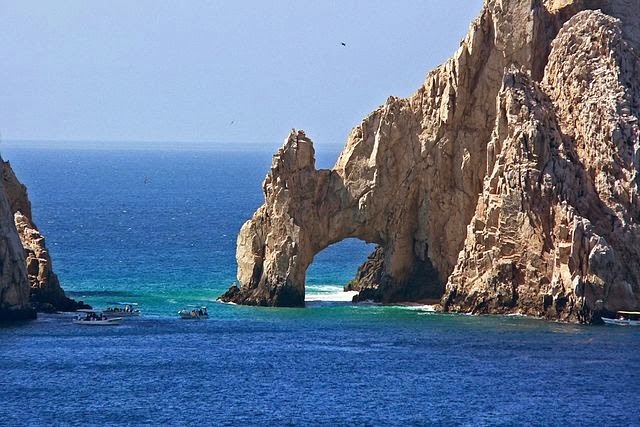 Cabo is located on the southern tip of the Baja California peninsula along the Pacific Ocean and is one of the top 5 tourist destinations in Mexico. It is best known for it's beaches, surfing, scuba diving, sport fishing and beautiful marine life. You can see whales, dolphins, manatees and more many times of the year. 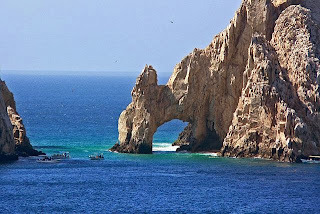 Take in the beauty of Cabo's beaches, mountains, ocean and the well sought after Los Arcos pictured below. It truly is a wonderful place to vacation and see an abundance of nature! Cancun is the ultimate destination for spring break it Mexico. It draws more than 2 million tourists a year. It is fairly easy to get to with most larger airports offering nonstop flights and at relatively good prices. 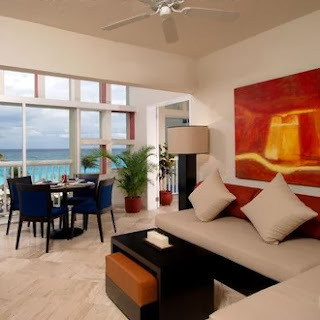 Cancun offers a large assortment of excursions and activities to fill your days. Choose from activities like zip lining, parasailing, snorkeling, scuba diving, catamaran tours, deep sea fishing, water park adventures, and so much more. There is something for everyone in Cancan and that is why it is the number one destination for spring break in Mexico. The next destination was actually found on a day trip excursion from Cancun. It's a beautiful place called Isla Mujeres, Mexico. As I write this I am actually sitting on the beach in this little piece of heaven. To get to Isla Mujeres, you must take a ferry boat from a port near Cancun. The boat ride is only about 25 minutes long and it's a beautiful ride! You can sit up top on the open deck, or inside on the main floor of the ferry boat. This little island is 8 miles long and about a half mile wide. It's a fabulous place to visit if you want a slower pace on your vacation. You won't find a McDonald's, Senor Frogs or Walmart here. But you will find some of the most beautiful beaches and the most wonderful food. 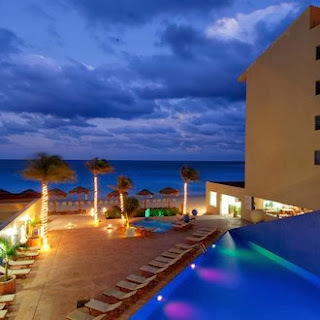 Spring break in Isla Mujeres is a great option for those who want to avoid the heavy partying that can be found at some of the larger destinations, while still offering an easy flight to the Cancun airport, and tranquil turquoise waters. After all of this traveling, I think I found my perfect place for spring break in Mexico! !